Computer Repairs Calamvale offers all kinds of desktop and laptop repairs anywhere in Calamvale. Check out our repairs and services and choose the right one for you. Computer Repairs in Calamvale offers services to the residents of Calamvale with the below our most commonly asked questions. – Printer / Scanner installation and set ups. 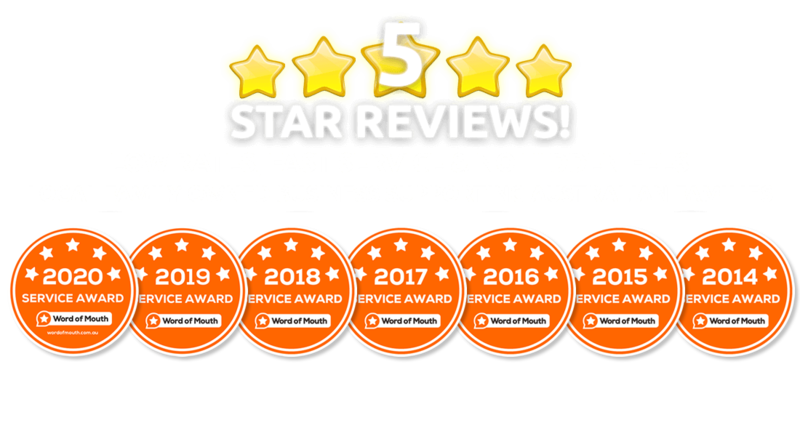 No Matter what suburb you are in, if you live on the South side of Brisbane we can definitely assist you with getting your computer up and running and without it costing a small fortune. I am a Microsoft certified Technician and am available 7 days a week from 7am – 10pm. The Advantage of getting someone local as opposed to someone who lives 40 minutes away is that if the machine needs to be taken away – you know that the machine is a stones throw away and you don’t have to worry about your machine being somewhere you don’t know. I live just off Algester Road on Formby Street. I’m also 2 minutes away from the famous Calamvale District Park.